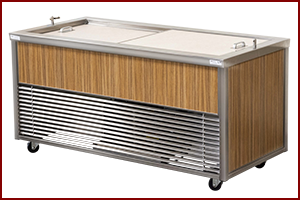 "Speedee-Serv®" Speedlines - G.A. 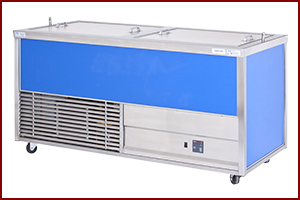 Systems, Inc. 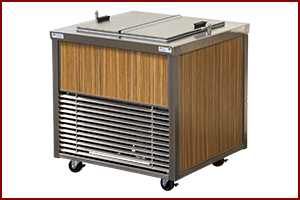 The “Speedee-Serv” Speedline was designed with the concept of increasing student participation while decreasing operation cost. 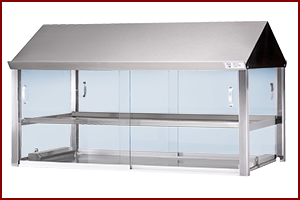 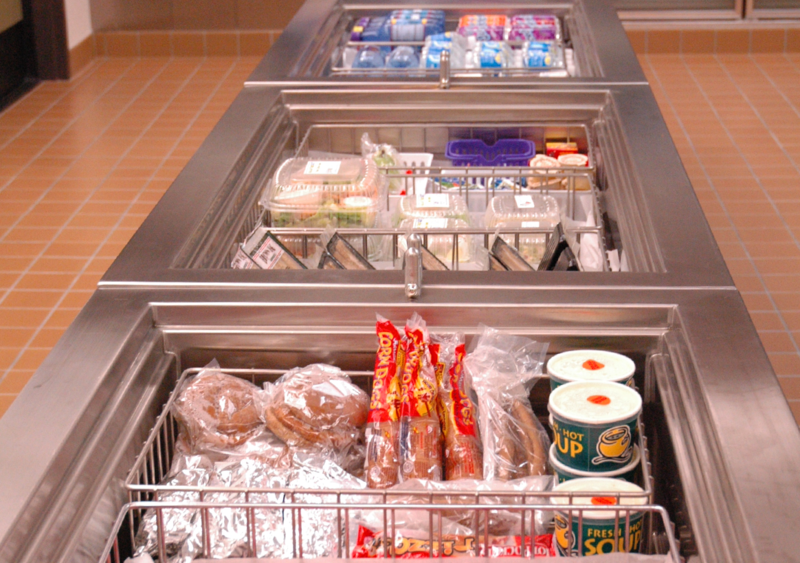 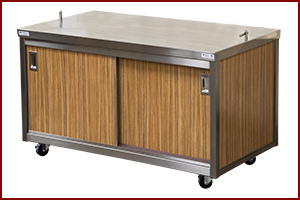 Choose from a wide variety of modular, mobile, connecting cabinets to meet your specific food service needs. 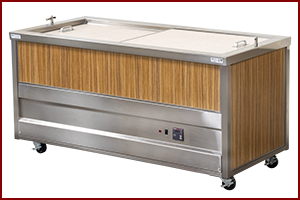 Now with over 40 years of history, the “Speedee-Serv” Speedline serving system has proven itself and the concept over and over again. 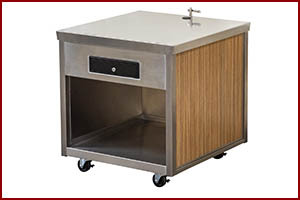 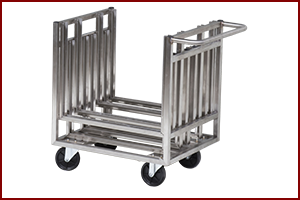 Customization is available with front and end panel laminate colors and graphics, solid surface tops and tray slides, sneeze guards, over shelves, racks, baskets and more!